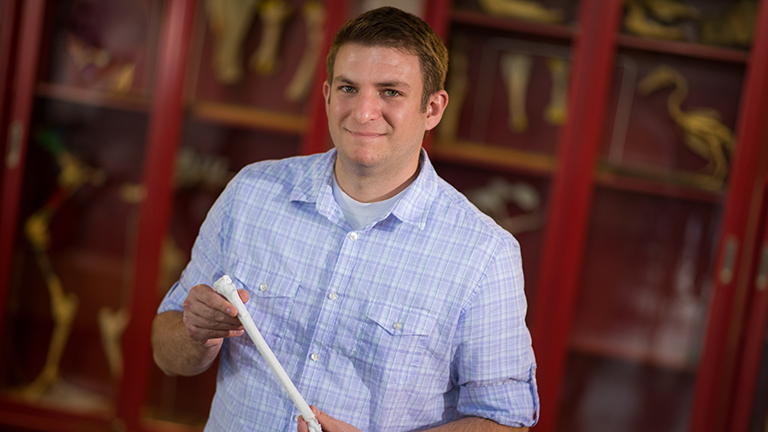 I am an anatomist and biological anthropologist with interests in hominin paleontology, growth & development, functional morphology of the postcranial skeleton, mobility, and anatomical variation. 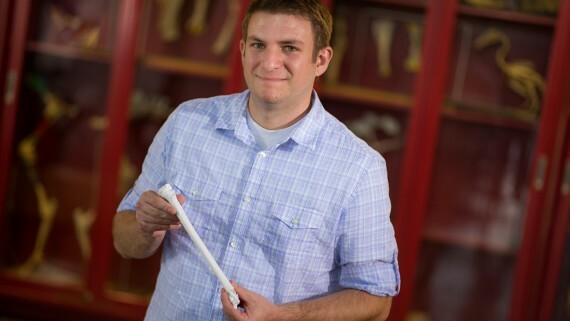 The primary goal of my research is to elucidate the adaptive significance of changes to locomotor anatomy during hominin evolution. In other words, I seek to understand how hominins moved throughout their environment and what prompted shifts in their bony anatomy. 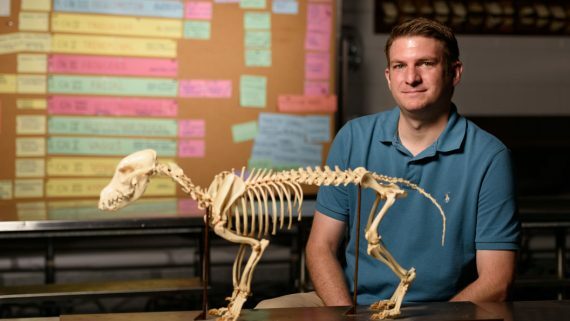 My primary area of teaching expertise is in mammalian anatomy (including gross anatomy, osteology, and functional morphology). 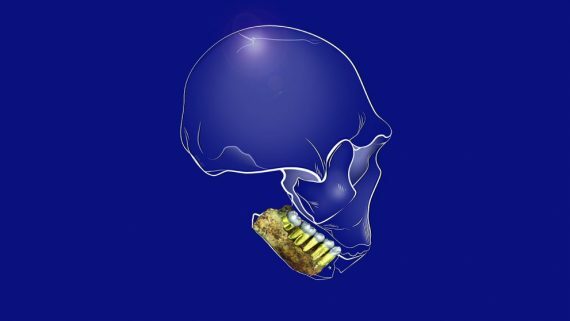 (2017) Dental development in Homo naledi.Cofran Z, Walker CS. | Biology Letters, 13: 20170339. (2016) The upper limb of Homo naledi.Feuerriegel EM, Green DJ, Walker CS, Schmid P, Hawks J, Berger LR, Churchill SE. | Journal of Human Evolution, 104: 155-173. (2016) The thigh and leg of Homo naledi.Marchi D, Walker CS, Wei P, Holliday TW, Churchill SE, Berger LR, DeSilva JM. | Journal of Human Evolution, 104: 174-204. (2016) Home range size in large-bodied carnivores as a model for predicting Neandertal territory size.Churchill SE, Walker CS, Schwartz A. | Evolutionary Anthropology, 25: 117-123. (2015) Homo naledi, a new species of the genus Homo from the Dinaledi Chamber, South Africa.Berger LR, Hawks J, de Ruiter DJ, Churchill SE, Schmid P, Delezene L, Kivell T, Garvin HM, Williams SA, DeSilva JM, Skinner M, Musiba CM, Cameron N, Holliday TW, Harcourt-Smith W, Ackermann RR, Bastir M, Bogin B, Bolter D, Brophy J, Cofran ZD, Congdon KA, Deane AS, Dembo M, Drapeau M, Elliott M, Feuerriegel EM, Garcia-Martinez D, Green DJ, Gurtov A, Irish JD, Kruger A, Laird MF, Marchi D, Meyer MR, Nalla S, Negash E, Orr CM, Radovcic D, Schroeder L, Scott JE, Throckmorton Z, Tocheri MW, VanSickle C, Walker CS, Wei P, Zipfel B. | eLife, e09560. (2013) The lower limb and mechanics of walking in Australopithecus sediba.DeSilva JM, Holt KG, Churchill SE, Carlson KJ, Walker CS, Zipfel B, Berger LR. | Science, 340: 1232999.